Some of you may have seen this already. 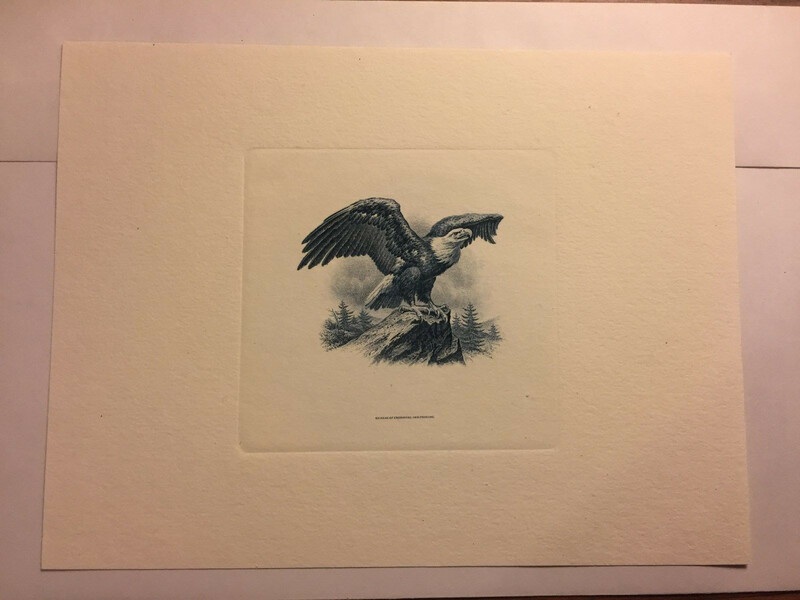 $45 is about the cheapest I've ever seen any 1984 eagle intaglio print offered for. The seller apparently has a number of B-65 available, which probably won't make Ken Barr happy. But collectors can take advantage of this deal. I suggest checking with the seller first, though -- B-65 should be the brown eagle, but the photos appear to show the blue one. 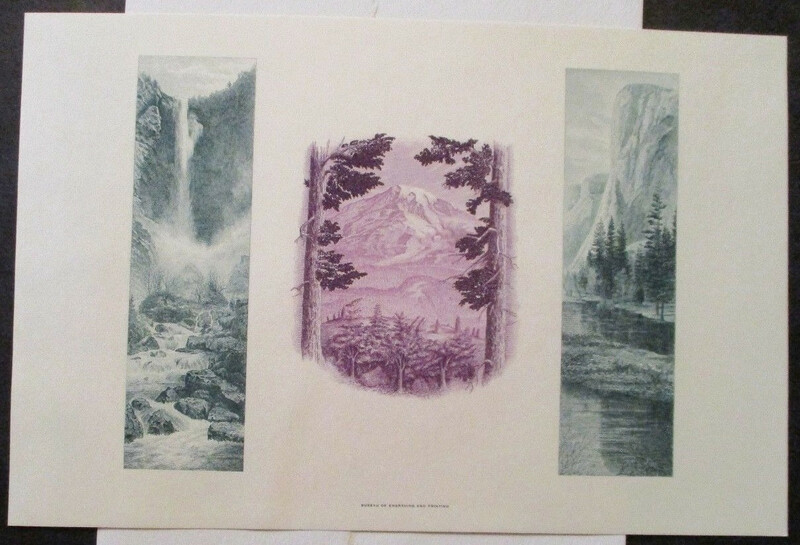 Apologies to anyone bidding, but there are four nice BEP intaglio prints with super low minimums that were posted the other day. I'll be curious to see what these go for -- it should be an indicator of interest in the hobby. This one closes within a day. These Lincoln cards don't show up often and hardly ever as a full set. If someone can pick them up for around the minimum that's less than the issue price. Greg won the Lincoln cards and 3 other cards he had listed. Got sniped on those other 4 cards. You mean "Danny won the Lincoln cards." I wasn't bidding. OK, it should have been "Greg, I won the Lincoln cards". I had just sent you a PM and forgot to "dot the i" so to speak. The seller said the cards had belonged to their dad and they had no room to store them. I'm guessing they were from his estate. I had mentioned that the sale price was less than they cost and they said their dad had paid over $100 for them. Do you keep records of the issue price? Had to consult a back issue of the SC Journal, but the issue price was indeed $20 per individual card. 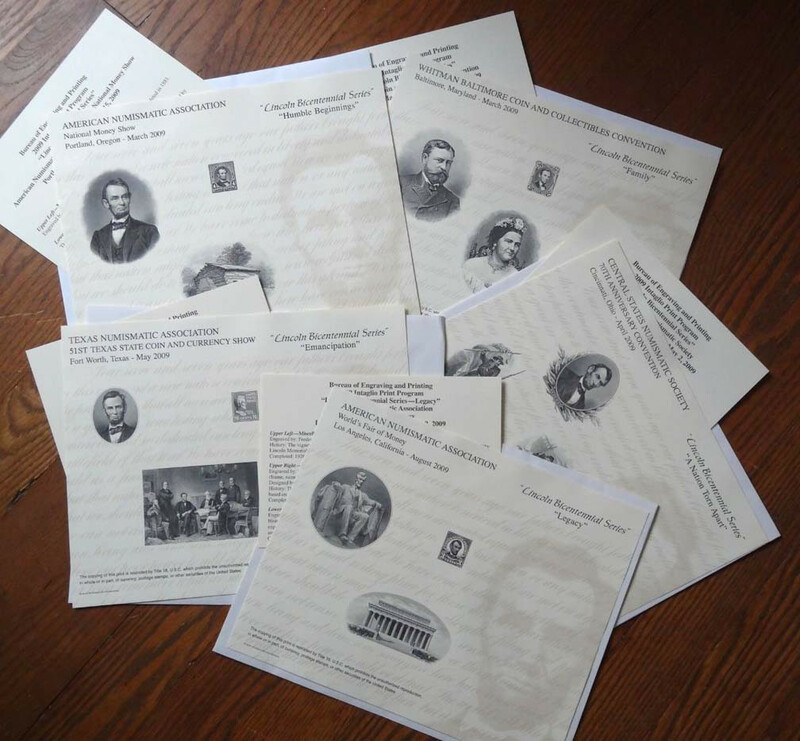 I'm not sure how many forum members are interested in philatelic cards, but there are two batch lots (25 cards each) for sale on HipStamp at less than a dollar a card. It's an interesting mishmash of USPS, BEP, foreign, and private cards, but each batch has an early show cancelled card that almost pays for the collection: PS-5 and PS-20. The cards are common, the cancels are not. Here's a really nice forerunner -- F1979B. These aren't exactly scarce, but you don't see them very often on Ebay. The price is right and the shipping is free. Greg, interesting that you ask that. Dang you! I have MANY of these put away with my 10's of thousands of stamps. Not to be short, but I'm NOT going digging for them. With my uncontrollable obsessive disorder I would be off on a stamp tangent AGAIN! For now I'm letting that sleeping dog lie. 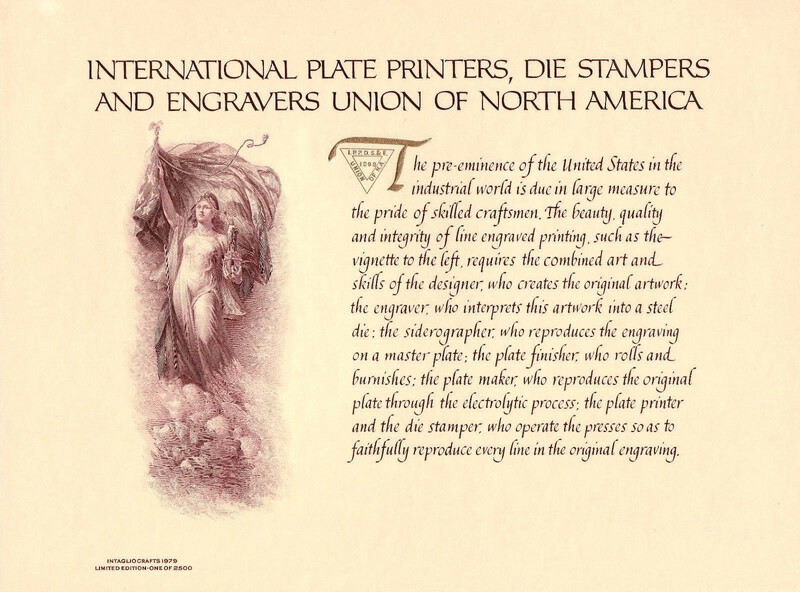 But thanks for the refresher and reminding me that I have stuff that does have some interesting worth and knowledge in all the stamp stuff. There are some great potential deals on cards from the BEP 1987 intaglio print set on ebay right now. That year, the Bureau decided to use the same design for all their special edition cards, applying embossed seals to distinguish them. These cards are actually scarcer in number sold (less than 1000 each) than the expensive 1984 Eagle cards, and this one -- B-101C -- is the scarcest with only 711 sold. The seller has posted most of this set with starting bids of $9.99 each. Ken Barr lists them for $50 to $70 apiece. I have been following this seller all along. Quite a few nice ones they have up for sale too. I think my "itch" is about to get scratched again! Okay, so I threw some bids at them, let's see what happens. Oddly enough many of the postal stamp ones that have been listed I already have. It's the others that I may be a little light on. Oh well! I just heard that song on the radio "Here I go Again"! You did great, Joe! I doubt you'll find those again at such a good price. Congrats! 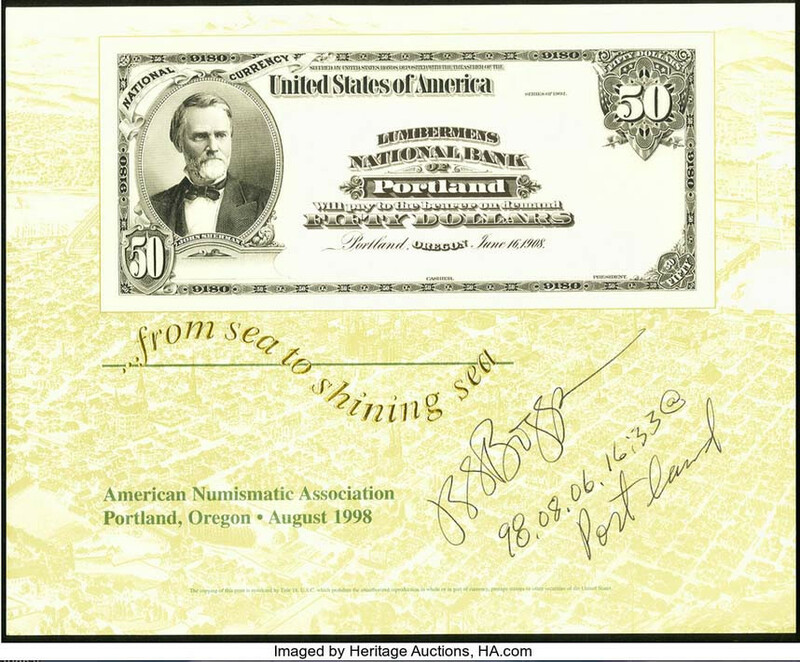 Delistamps pointed out to me that there is a souvenir card lot in the current Heritage Internet Auction. These are all currency cards, more than 20 different designs, which would be a good starter collection. Nothing spectacular, but if they can be had for $2-3 apiece then it would be a good buy. There's a bonus card with an autograph of famed currency artist JSG Boggs, to sweeten the pot. 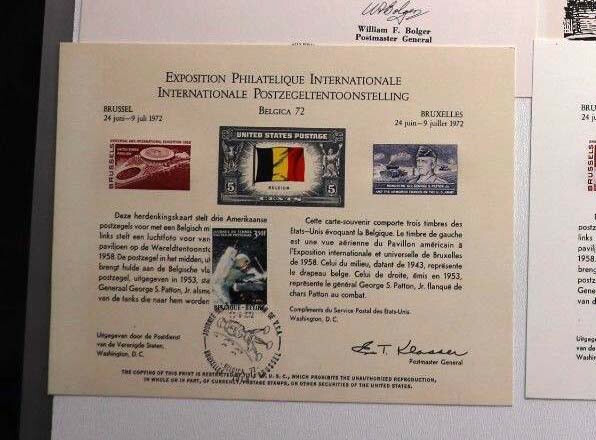 Here's a pretty sweet opportunity to pick up a key card in the philatelic card category. 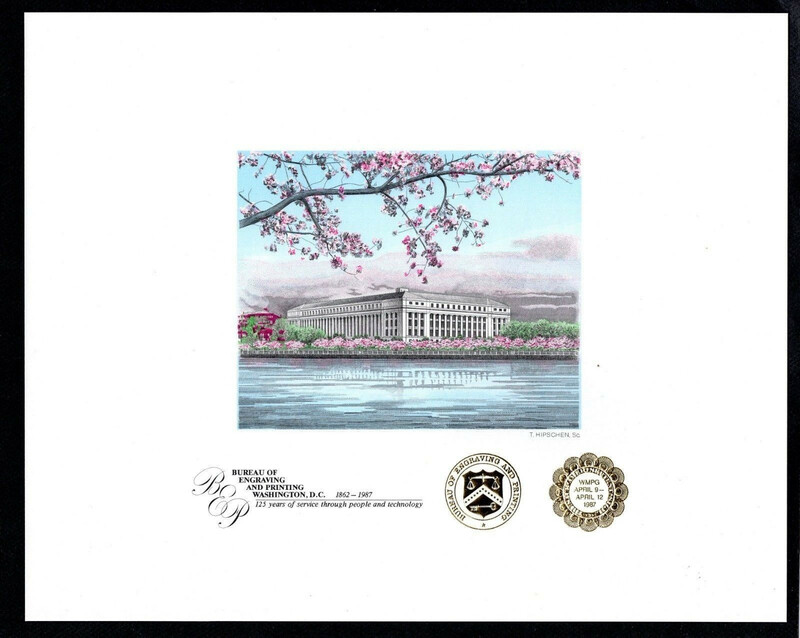 PS1 -- the very first official souvenir card listed by the SCCS -- is up for sale with a starting bid of $29.99. This typically retails at over $100. 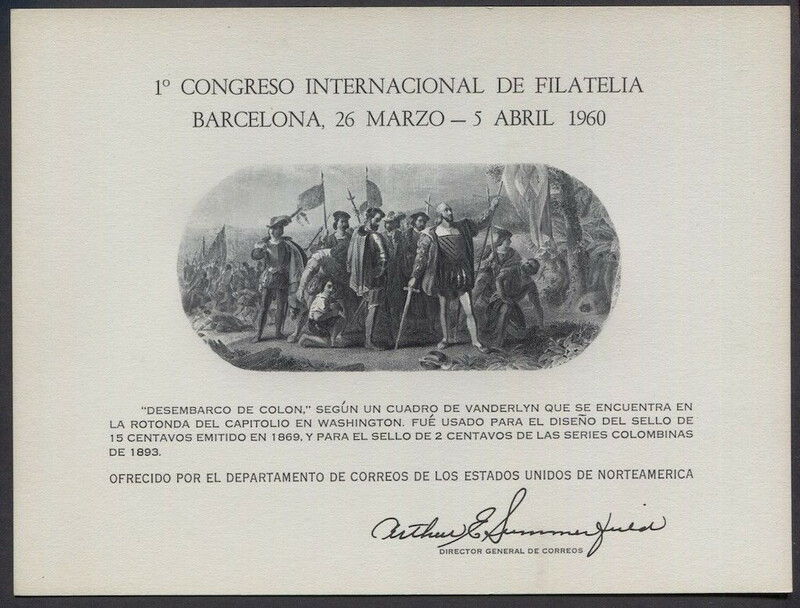 There are a lot of lithographed copies out there for this particular card, but I'm confident that it's the real deal, because you can see the plate impression mark on the back. Greg, Greg, Greg... !!! I guess I just need to stop looking in on this string, right? I mean really, I bit. Let's see what happens in a couple days. Maybe?? We're going to have to rename this topic "Building MaineJoe's Collection" 😄 But, hey, that's the whole point. Good luck, my friend! Ahhh yes! That has been my problem over the years, one collection after the other. And none seem to go away, just keep growing! Well Greg, I got it for opening bid Another to add to the .... ahem.... accumulation? Well Greg! Not that I "needed" these, I just liked the look of them in two different colors. Oh well, here I go I guess. That's a fair price for both cards. This seller has been posting some scarce cards lately. But the asking prices are much higher than they used to be, so not many good deals to be had. Here's an item you rarely see. 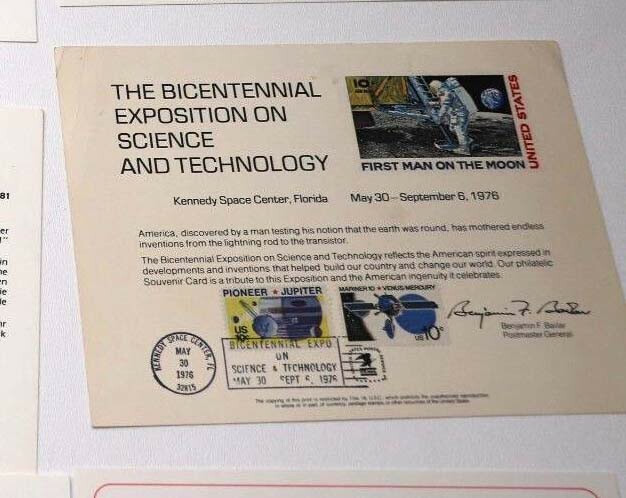 Not a souvenir card, per se, but nonetheless it was given a catalog number by the SCCS: FSO-1974B. This is the souvenir book issued for the opening of the Canadian National Postal Museum in 1974. It's a limited edition, with only 1200 printed. What makes this interesting are the 12 intaglio prints that are affixed to various pages. These were produced by both Canadian Bank Note Co. and British American Bank Note Co. 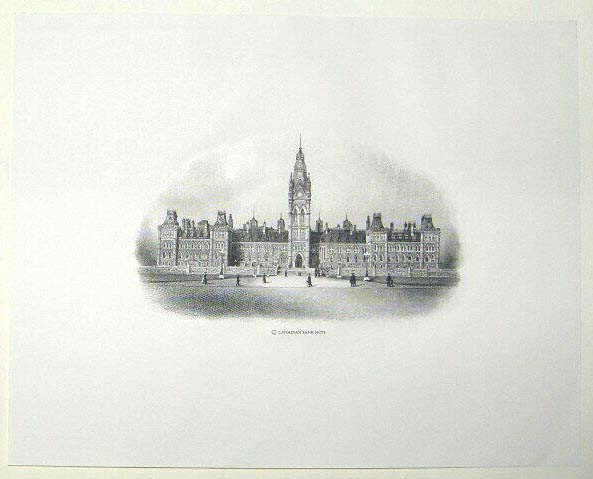 They include the Parliament Bldg., a covered wagon, tall ships, locomotives, and a couple historic portraits. I've seen these books sell in the $100 range. I felt lucky to pick one up for $85. They don't come up very often, and the min. bid on this one is $69.